Teardrops is a really nice feature present in Altium, where it analyzes all the traces and try to smoothen the edges of the connections. Most users don’t know that this feature exists, and even if doesn’t add a major change on the design it can certainly improve the quality of your project, especially if you are working on high-speed or high-power electronics. 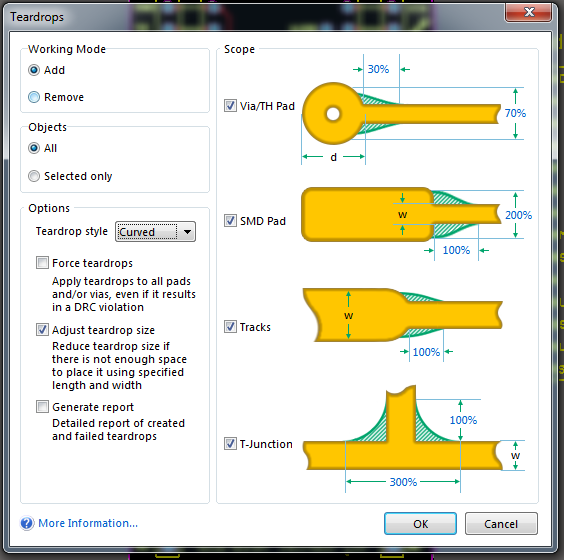 To access the menu, while editing your PCB, go to Tools >> Teardrops… (or simply press t + e). 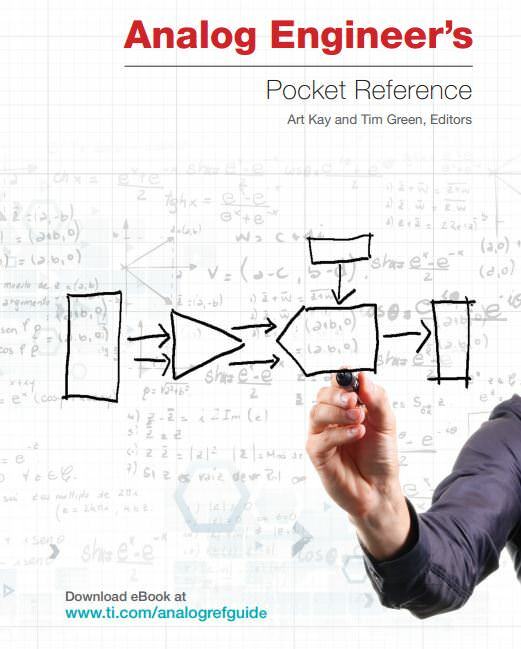 Here is a good pocket reference book about analog electronics. Not much to write, just check for yourself.